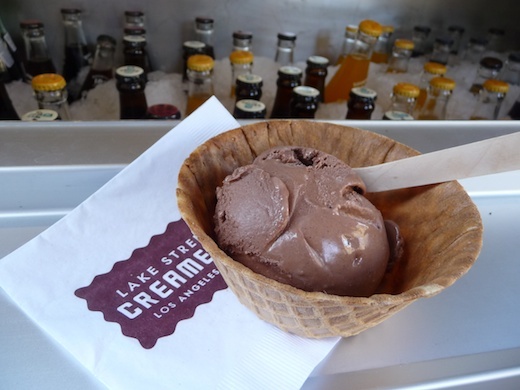 I LOVE Lake St. Creamery! 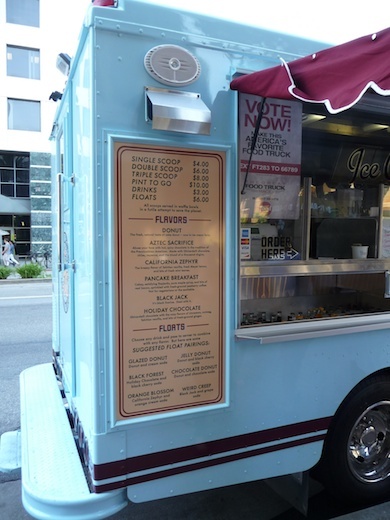 They were my first dessert truck to try. I was attracted to Aztec Sacrifice by its name. The taste was incredible! I love the spice kick to it. I always ask for a pint everytime I see them close enough to come by and order!! I tried the Christmas Chocolate as well and adored it! Makes me feel like being in the xmas mood! 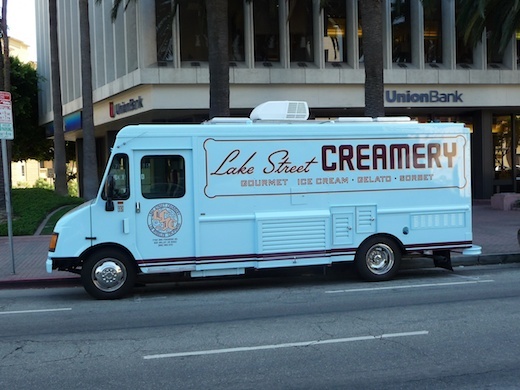 🙂 AND the eco-friendly waffle cones is a great touch to the style of Lake St….I wouldn’t ask for anything else in an ice cream truck! I <3 them!!! Think they could pull through Tucson some time?